Lancaster’s local real estate market has been a competitive one for many buyers for awhile now, with a lower than average inventory of homes for sale in many median price ranges. The oncoming Spring and Summer markets, typically our “hot markets” here in Lancaster, are sure to increase the competition level a bit as well, which inevitably will lead to some buyer frustration. These frustrations include situations like homes going under contract so quickly there isn’t time to make an offer or homes getting multiple offers within a matter of days of hitting the market. It’s easy for buyers to feel pressure to make quick decisions during times like these. However, sometimes acting too quickly, or going to extra lengths to “win” a home, can lead you to have feelings of regret within hours or days. Unfortunately, unlike store merchandise, a home can’t simply be returned with a receipt, making the decision an even more stressful one. Have I seen the home more than one time? While some people can make a decision on a home after seeing it just one time, most feel better after seeing it at least a second time. Make sure you have at lease one private showing with just yourself and your agent. If you have young children, try to find a time to see the home without them along if possible, so that you are not distracted. Also, try to go back to the home at a different time of day or on a weekend to offer a different perspective. You’ll be able to see neighborhood activity and traffic patterns different times throughout the day and week. Seeing the home and area a few times will help you to make a more well-informed decision and help avoid second-guessing your decision. Must I “own” this house or must I “win” this house? The competitive nature of the current market can make buyers feel like they must win a house. A sense of competition becomes a driving force, rather than their own desire to actually own the property. Ask yourself, is this the home I really want or do I just want to beat other buyers? Also consider asking yourself, am I willing to pay more than asking prices for the home? Often time in multiple offer situations, the price of the home is driven above the asking price of the home. While this is not necessarily a bad thing, if you end up paying above asking price for a home you’re trying to win rather than a home you love, buyer’s remorse is sure to set in quickly. Have I done my due diligence? For those of you buying locally here in Lancaster, PA, you will typically receive a seller’s disclosure to review prior to purchasing a property. The seller’s disclosure is a multi-page form that the seller fills out with specifics on the property and it’s working components. This form can give a lot of insight into the age of mechanicals, the care the home has been given, and more. Be sure to review this, as well as any other available info on the home, prior to submitting an offer to offer you the full picture and piece of mind. Also, working with an experienced, licensed buyer’s agent will provide an extra layer of support and representation of your interests. Your buyer’s agent will assist with identifying any red flags about the home or real estate transaction. Does this home truly meet all of my needs? Consider if the home is truly what you’re looking for. Sometimes, once you actively begin looking at homes, you realize that what you initially thought you wanted isn’t what you actually need. Or you desire to be in a specific neighborhood, school district, or price point. In the midst of a busy market, especially if you miss out on a home or two that you were interested in, it’s easy to feel pressured to settle for a home that “sort of” fits what you need. Try not to rush the decision and make sure the home actually meets what you need in a home. Often times, settling for a home that doesn’t truly work for you, is a recipe for buyer’s remorse. Remember, working with a buyer’s specialist will provide you with a designated representative to protect your interests. Your agent will be able to counsel you on writing the best offer along with contingencies you can include in your offer to make sure that you are protected. 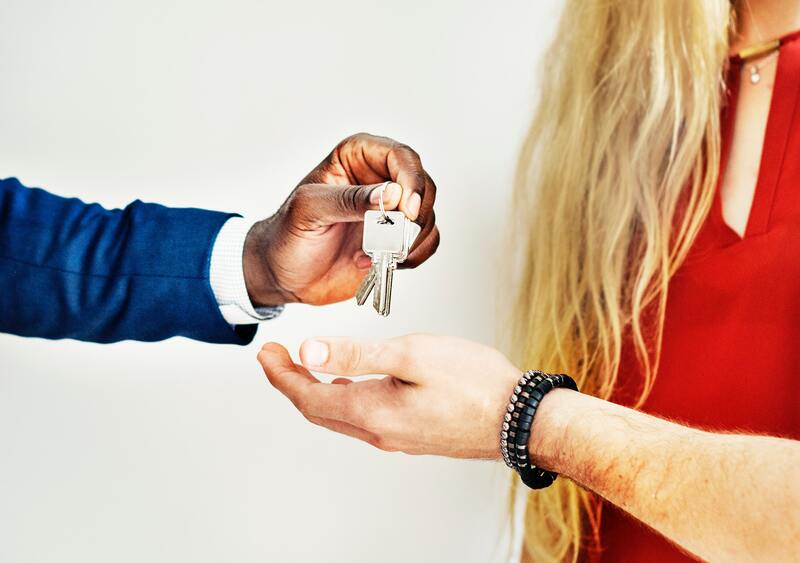 Your buyer’s agent can also work as an objective third party to try to steer you away from making rash decisions that may lead to buyer’s remorse.